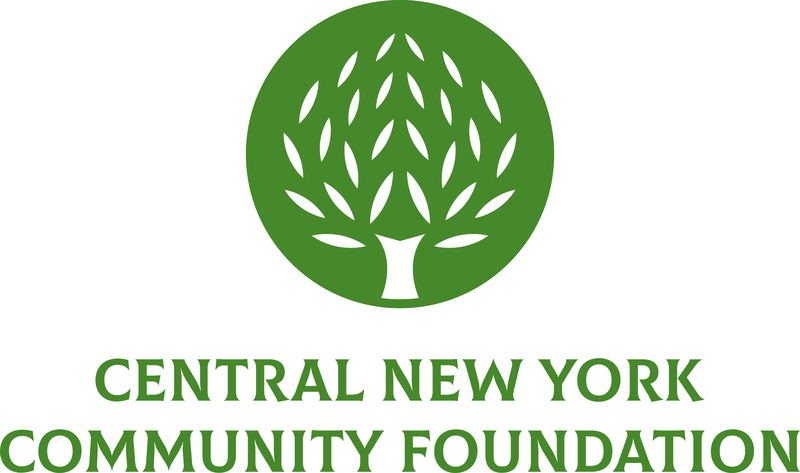 May 17, 2010 (Syracuse, NY) – The Central New York Community Foundation Board of Directors has elected three new members to serve three-year terms. James serves as President of Omega QSE, a construction and property management company that serves the Northeastern United States. He holds Business and Finance degrees from Lincoln University and Syracuse University. James volunteers and speaks for local youth organizations. He has won multiple recognitions including Lincoln University’s President’s and Distinguished Alumni Awards. He also sits on the board of directors of both the OnCenter and the Metropolitan Development Association. Linda serves as Executive Director of the Clean Tech Center, a NYSERDA supported initiative to grow world class renewable clean energy companies in New York State. She is also a member of the Governor’s Small Business Advisory Task Force, a founding member of the Central Upstate Regional Alliance and the Creative Core initiative. An executive board member of the New York Business Development Corporation, she serves on the boards of many state and regional organizations, as well as the business advisory boards of several colleges and universities. She is the recipient of numerous awards for her work. Ellen has served Colgate University since 1985 as Professor of Geography and Director of the Upstate Institute. She received the Distinguished Teaching Award from the Alumni Corporation of Colgate University, the AAUP Faculty of the Year Award and the Phi Eta Sigma Professor of the Year Award. Ellen is currently President of the Board of Directors of the Mohawk Valley Resource Center and a member of the Board of Trustees of the Oneida Community Mansion House, where she serves as chair of the Education and Public Service Committee. The Community Foundation is governed by volunteer Directors, all of whom are committed to assisting in maximizing its impact on the quality of life in Central New York.